Muthoot Finance surged 8 per cent to Rs 523, trading close to its record high of Rs 550 touched on January 24, 2019, while Manappuram Finance soared 9 per cent to Rs 105 on the BSE. Shares of Manappuram Finance and Muthoot Finance have rallied by up to 9 per cent on Thursday on back of heavy volumes after these companies reported a strong set of numbers for the quarter ended December 2018 (Q3FY19). Manappuram Finance soared 9 per cent to Rs 105 after it reported a 43 per cent year-on-year (YoY) growth in consolidated net profit at Rs 245 crore for December 2018 quarter (Q3FY19). The non-banking housing finance company (NBFC) had a profit of Rs 171 crore in a year ago quarter. Net interest income (interest earned minus interest expended) rose 18 per cent from Rs 594 crore to Rs 701 crore during the quarter under review. The trading volumes on the counter jumped nearly five-fold with a combined 19.52 million equity shares changed hands on NSE and BSE till 01:36 pm, the exchange data shows. Muthoot Finance surged 8 per cent to Rs 523, trading close to its record high of Rs 550 touched on January 24, 2019, on the BSE in intra-day trade. 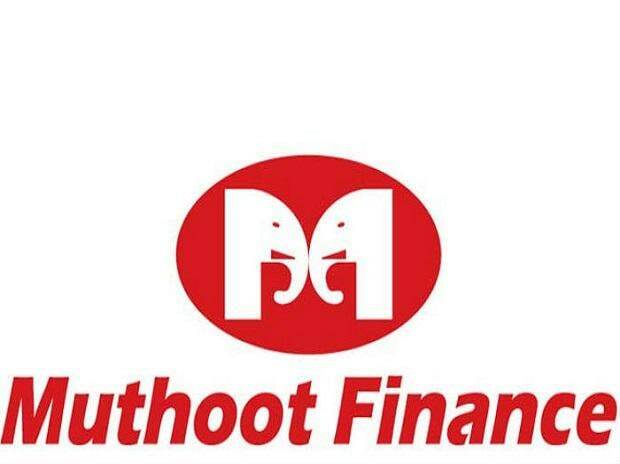 Muthoot Finance’s net profit grew 1 per cent YoY to Rs 485 crore driven by muted growth in the top line and one-off taxes to the tune of Rs 22 crore in Q3FY19. “The company’s standalone assets under management (AUM) was flat quarter-on-quarter (up 15 per cent YoY) at Rs 32,470 crore. However, its subsidiaries had a strong quarter with their combined loan book growing 11 per cent QoQ/ 65 per cent YoY to Rs 4,000 crore. Tepid performance in gold loans was due to lower volumes – gold stock outstanding declined from 168 tons to 166 ton QoQ, and the company adopting a conservative liquidity stance,” Motilal Oswal Securities said in result update. For the two years post demonetization, growth eluded gold financiers and Muthoot Finance was no exception. This changed in the past few quarters when there emerged a tailwind to growth from increasing gold prices and stronger demand. But, there was a blip in Q3, which we plan to monitor closely, the brokerage firm added with ‘neutral’ rating on the stock. In the past four months, Manappuram Finance (up 52 per cent) and Muthoot Finance (up 40 per cent) have outperformed the market by surging more than 35 per cent on the BSE. In comparison, the S&P BSE Sensex was up 8 per cent during the same period.